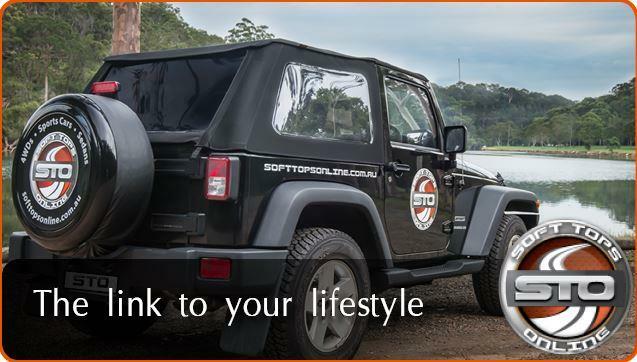 Soft Tops Online is Australia’s number 1 store for quality automotive aftermarket soft tops and with good reason. 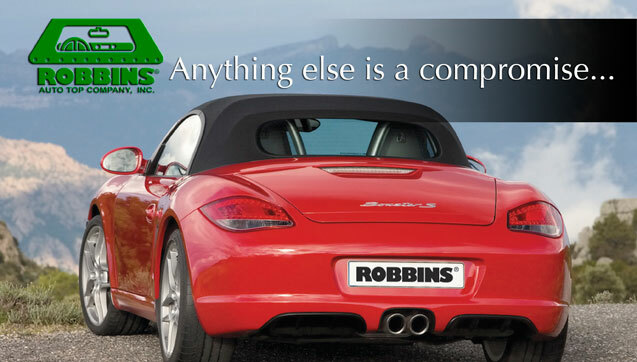 We combine over 20 years’ experience with a comprehensive product range which is second to none. 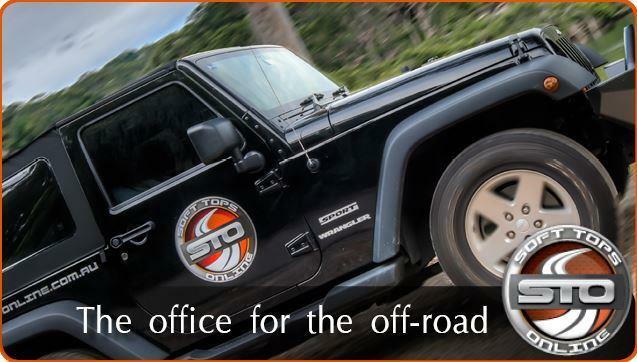 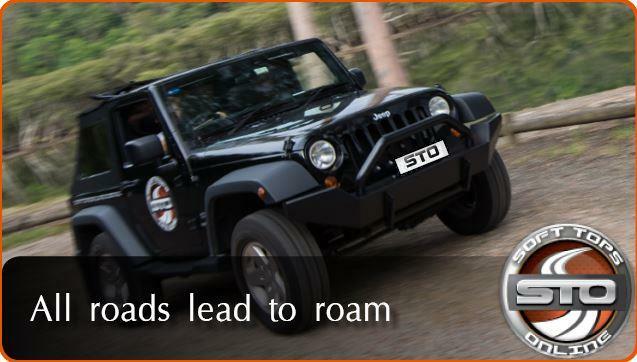 As the official and exclusive Australian distributor of our product range, you have peace of mind that you are buying a quality replacement soft top which is supported with the manufacturer’s factory warranty. 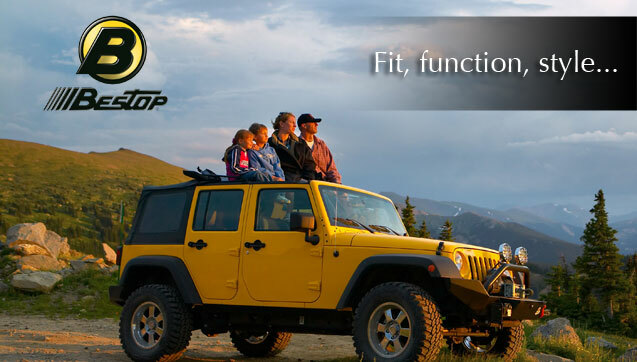 Need a new Jeep Wrangler Soft Top? 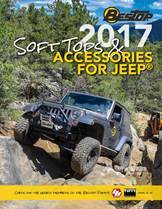 Perhaps your MX5 Soft Top is starting to lose its flare. 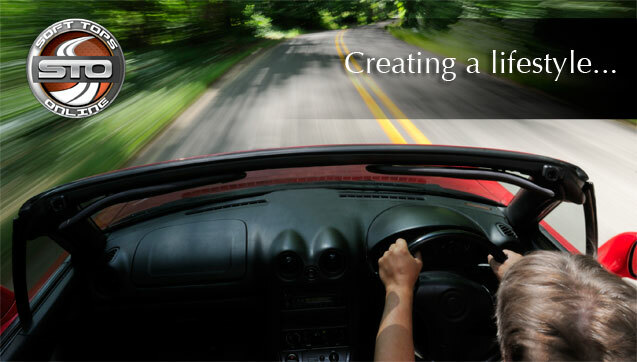 Have you noticed your Suzuki Vitara Soft Top leaking? 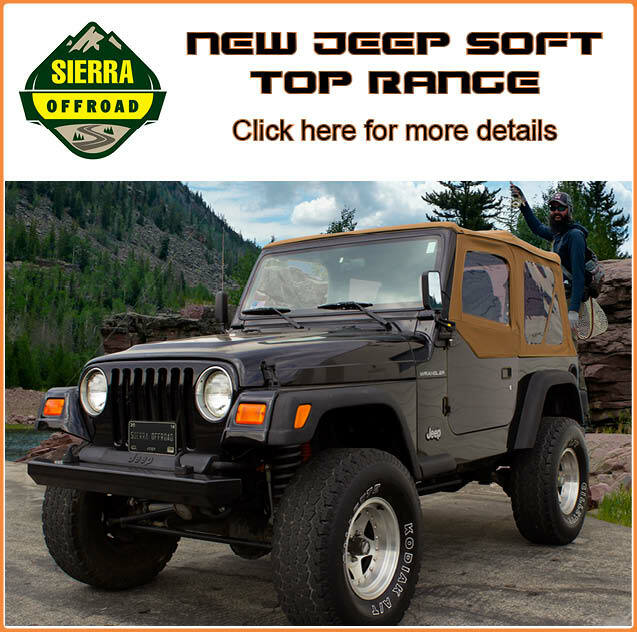 Or maybe your Suzuki Sierra Soft Top needs an upgrade? 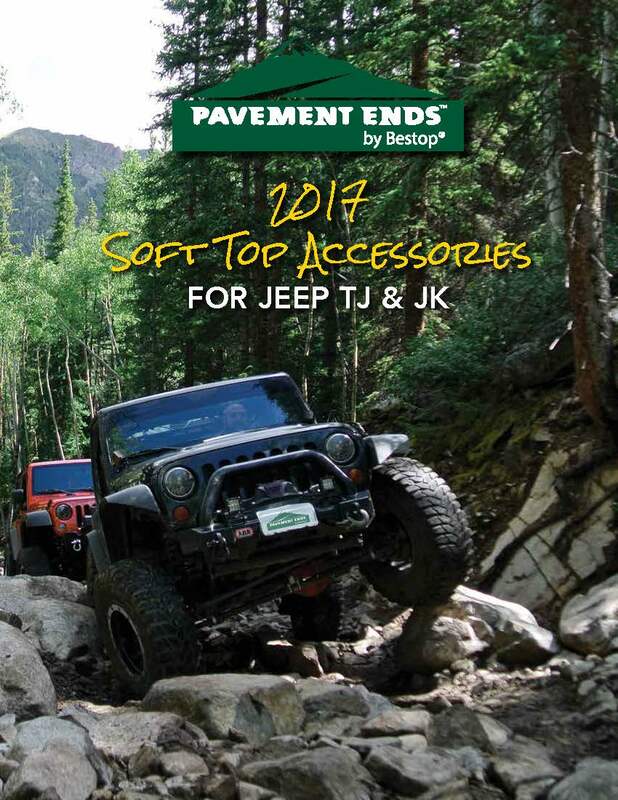 Whatever problem you’re having with your Soft Top, we have the solution.